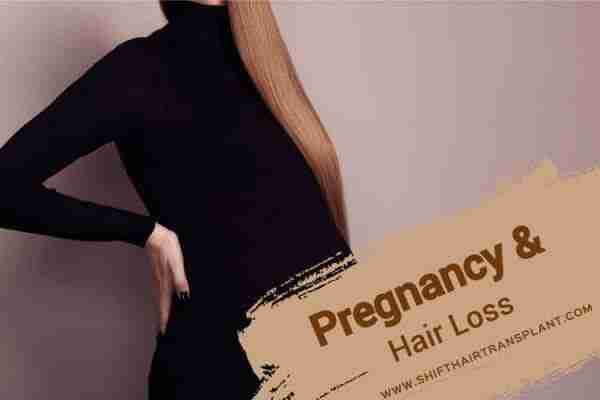 Women, Stress and Hair Loss – Up to 30 per cent of women are likely to experience some form of hair thinning. This phenomenon is normally first noted with age as a thin ponytail or a slightly more visible scalp glancing out. As thick hair is associated with youth, hair thinning can be a difficult pill to swallow. 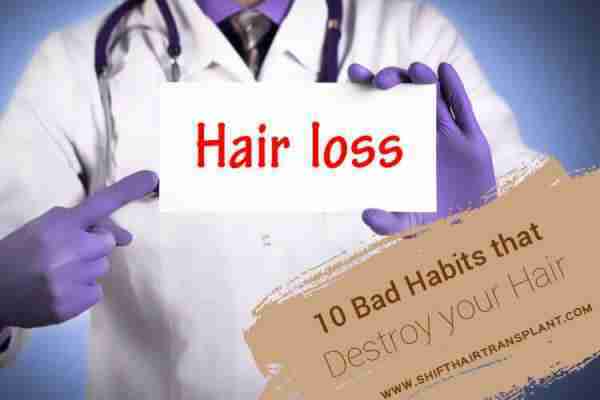 There are several way of slowing down thinning and hair loss. These include everything from eating the right foods to limiting stress and even styling the hair strategically. Although our hair is so important to us, it is interesting to note that our bodies consider it nonessential. Meditation is the most efficient way to beat stress and anxiety. Protein is the hair’s best friend. Make sure to reach for healthful protein such as eggs and fish and avoid yo-yo dieting, as this may deprive the body of those essential building blocks for a healthy scalp and hair. Wild salmon, tuna and trout are packed with omega-3 fatty acids which help provide moisture, preventing dry and brittle hair. Foods full of B supplements also keep hair follicles healthful, reducing the danger of hair loss. Fruits and vegetables, beans and lean meat sources such as poultry or turkey breast are all excellent sources of vitamin B. An excessive amount of stress is harmful to health and beauty. 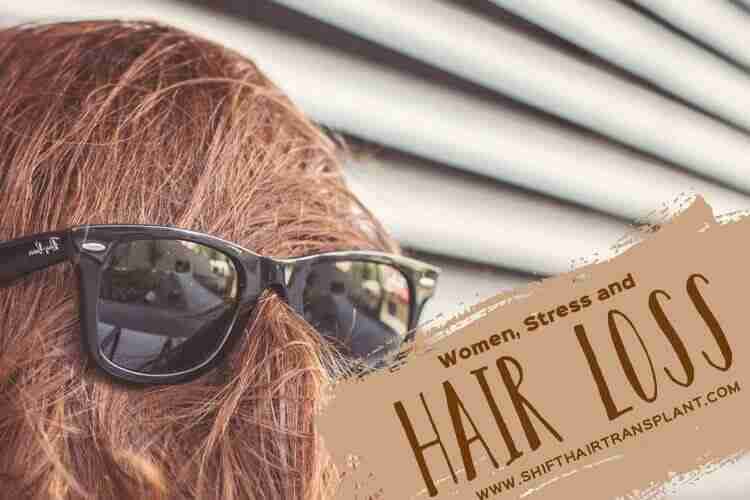 But did you realise there is a known link between stress levels and hair loss? 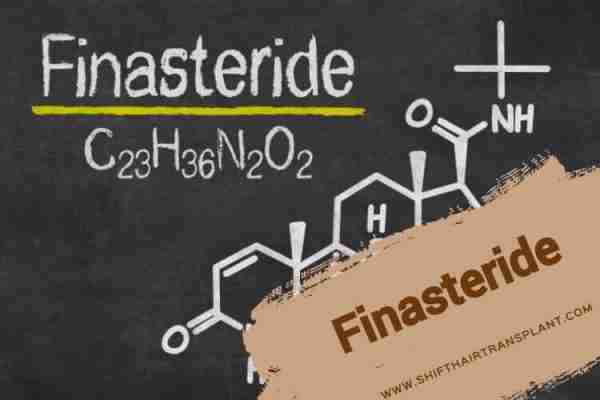 Persistent stress can cause cortisol levels to spike, and this can contribute to increased hair shedding. To alleviate the harmful effects of stress on your hair, try meditation, regular exercise, keeping a normal sleep schedule and anything else that can help you to unwind. Remember that the scalp is where each hair follicle gets its supply of blood, allowing it to grow strong. If you show your scalp some TLC and ensure it feels nourished, hydrated and healthful then your hair may be stronger and more resilient to breakage. This, in turn, will promote healthy growth.